(from SportsBusinessJournal September 23, 2013) The International Olympic Committee (IOC) plans to increase the price of sponsoring The Olympic Partner (TOP) program for the 2022 and 2024 Olympics. This would end a decade–long time frame where the Olympic sponsorships averaged $25 million a year. The plan is for IOC to increase pricing for the TOP program. 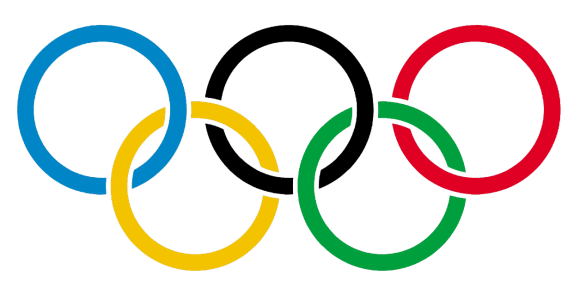 TOP was created to give brands an opportunity not just to affiliate their brands with the Olympics, but also to promote their association with the Olympics. Currently, the IOC has seven TOP sponsors committed to 2020, but plans on working with renewals from past sponsors over the next year or so. However, IOC Marketing Commission Chair Gerhard Heiberg said the IOC would continue to cap the number of sponsors at 10 or 12 to ensure enough categories for the Olympic organizing committees and national Olympic committees to sell as well. TOP has become a highly valued global sponsorship package in sports, raising more than $3 billion since it was created. In the last decade or so, it has raised its value by nearly 50%. Conversely, the price which TOP sponsors pay, which is currently standing at $100 million a quadrennium in just rights fees, has been scrutinized in recent years. With help from Rob Prazmark, who helped create TOP in the 1980’s and was hired by IOC to evaluate the program, believes that the IOC could potentially charge TOP sponsors double what they are paying now per quadrennium. However, the IOC will have to add more assets, such as TV media time, to justify the pay increase. Prazmark believes this price increase is feasible but will carry some risk. The last time the IOC tried to increase sponsorship prices it lost three or four sponsors. On the other hand, the program has seen limited turnover among sponsors since then because of the value and assets it brings to the table. The IOC plans to evaluate these decisions thoroughly in order to make sponsors happy while keeping prices around market rate. Ultimately, the decision of the price TOP sponsors will pay and the total number of sponsors for the 2022 and 2024 Olympic games will be made by the organizations new president, Thomas Bach.